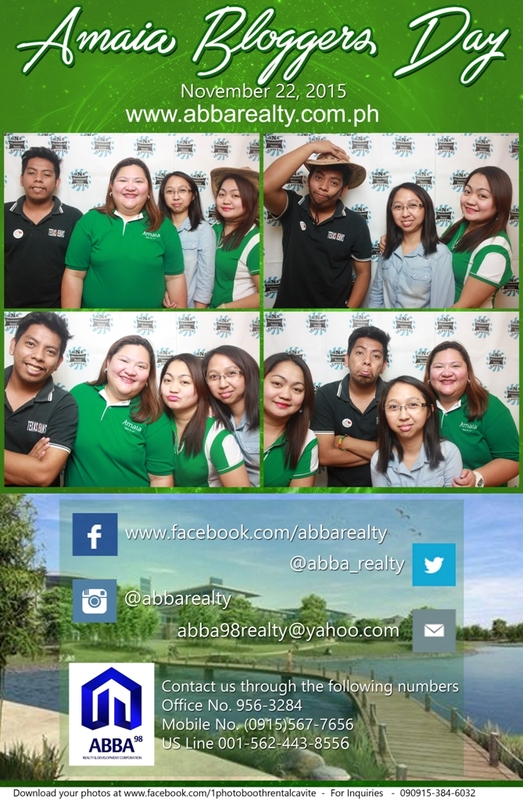 Abba 98 Realty would like to take this opportunity to thank Ms Kathy of Amaia Nuvali for the sponsorship and the bloggers for their cooperation in the recently completed “Amaia Blogger’s Day” held at the Amaia Showroom, Nuvali Laguna. It was indeed a very tiring and challenging day for all of us. 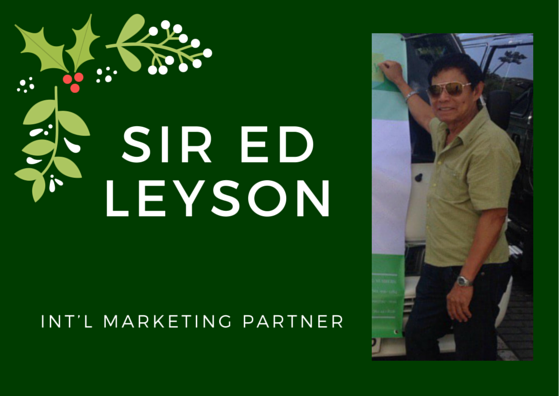 The second part of the event was the Best Blog Contest which ended [submission of entries] midnight of December 3, 2015. 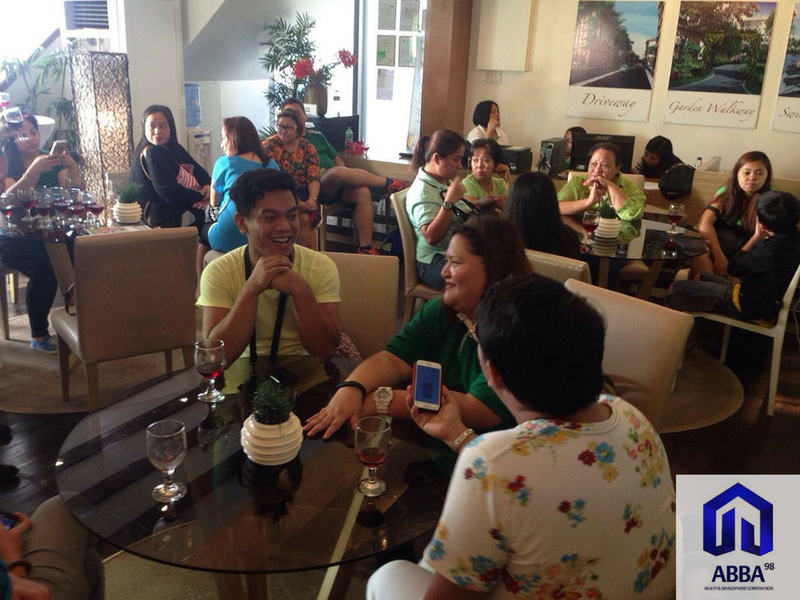 In the said contest, each participant need to blog about the Nuvali community and shared via social media once posted. Kathy Kenny Ngo – Social media strategist, Blogger. 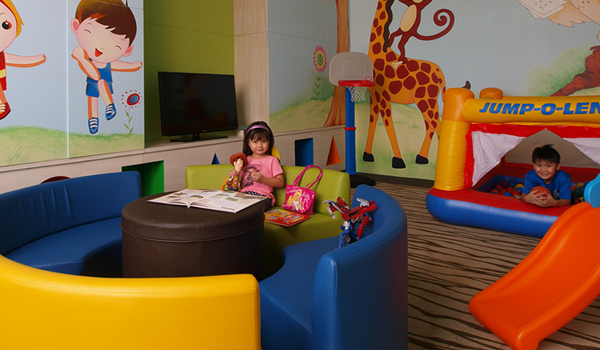 “If I were to choose a location for a future residence, Amaia Nuvali would definitely be a prime choice for my family and I. It has everything that I want in a place (peace and quiet) while being able to meet the adventurous streak of my little sister and son (zip lines, off road trails that can be perused with mountain bikes) and even a lake where we can have boat rides”. Aileen Raquiza – Online writer since 2008, Blogger. “With Amaia Steps Parkway NUVALI and Ayala Land’s commitment to sustainable living, you’re not simply getting a condominium unit. 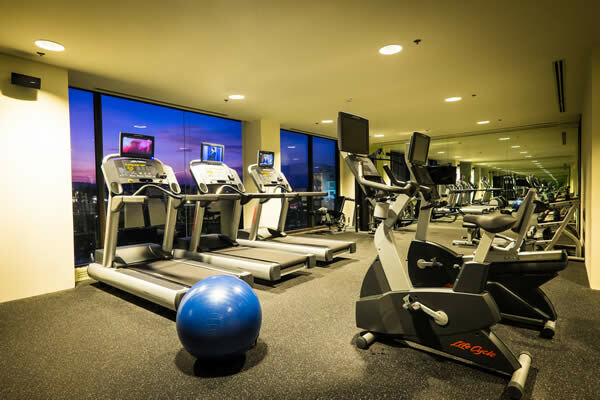 You’re also presented with a better lifestyle choice”. Richelle Molon – Stay-at-home mom, Blogger. “Now, you can enjoy the ease of life and peace of nature. Why settle for one when you can have both? Amaia a more affordable housing version of Ayala. Kaya ko na!”. Leo Salazar – Runner, Blogger. 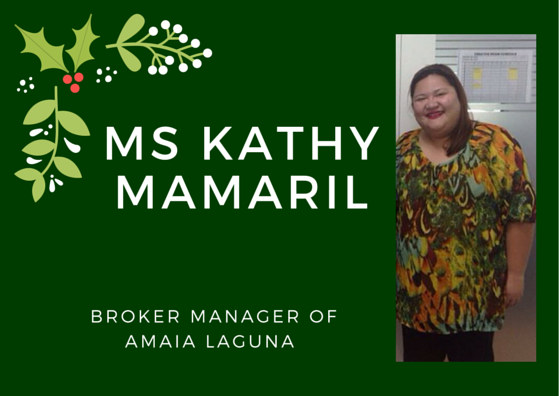 “If I’ll be given a chance to buy a property in Laguna, considering the affordability, community and location, facilities and amenities, Amaia Steps Nuvali will be on my top priority”. Josephine Bahala – Mommy Blogger. “Amaia Steps Parkway Nuvali is Ayala Land’s latest affordable mid-rise residential development in NUVALI wherein you can choose from spaciously designed units – Studio and Premier, which are both perfect for families who are just starting to build their own precious home, a place they can call their own!”. The announcement will be on 08 December 2015 on the Abba website and social media sites. Stay tuned and Good Luck to all Participants. 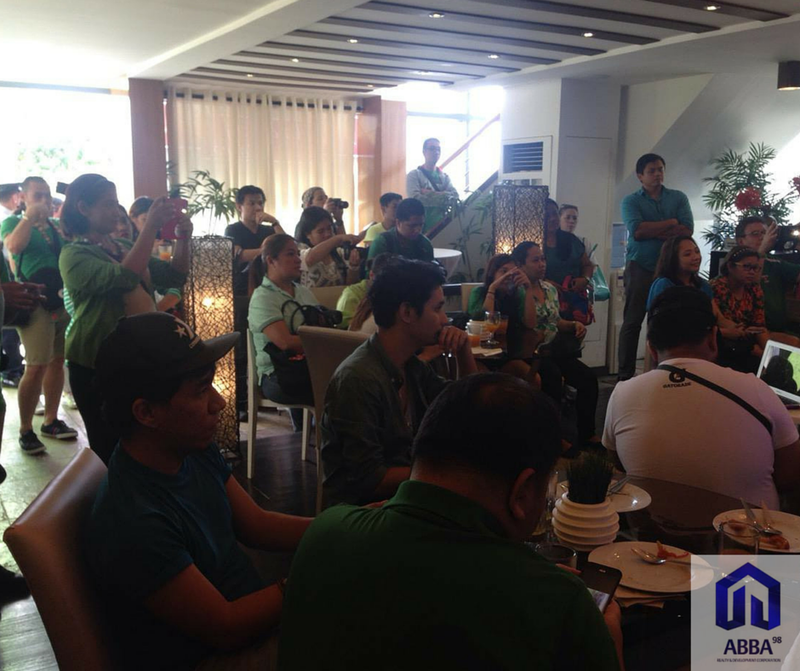 22 November 2015, Abba 98 Realty and Amaia Nuvali held the first Amaia Blogger’s Day. 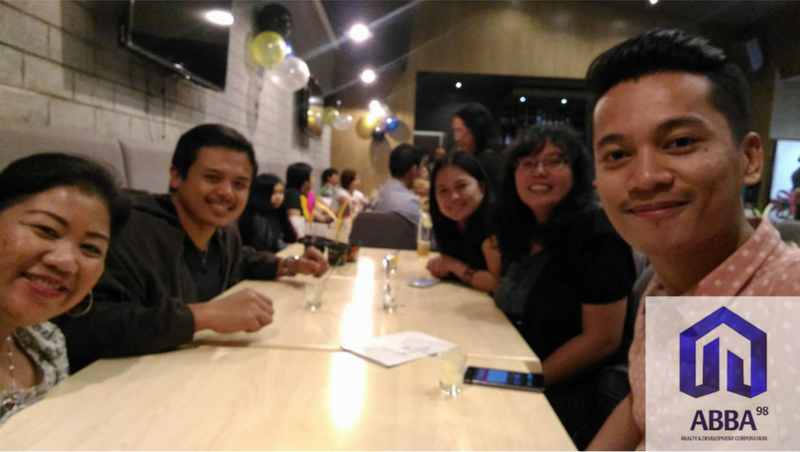 Last October, Abba 98 Realty proposed this kind of event to Amaia to empower bloggers as a new set of marketers and in the mission to support small/ medium entrepreneurs specifically the bloggers. 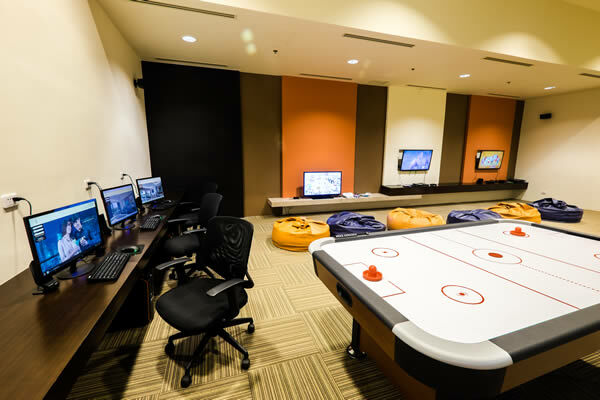 Why does Abba 98 Realty have the bloggers in mind? 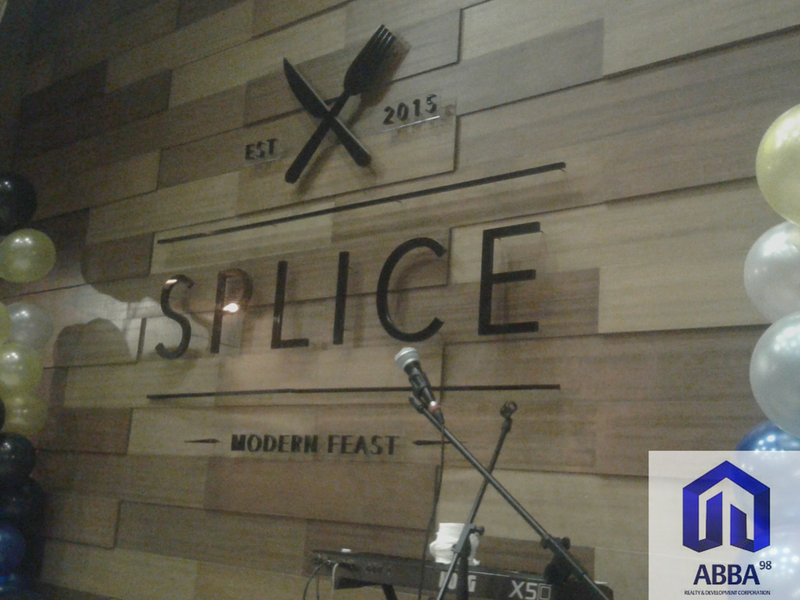 According to Abba’s International Broker, Mr Paolo Flores, a few years ago, when he’s looking for different places to travel and eat, his search using Google pointed him mostly to blogs and it did helped him in many ways, especially when he’s looking for a “hole in a wall” restaurants. 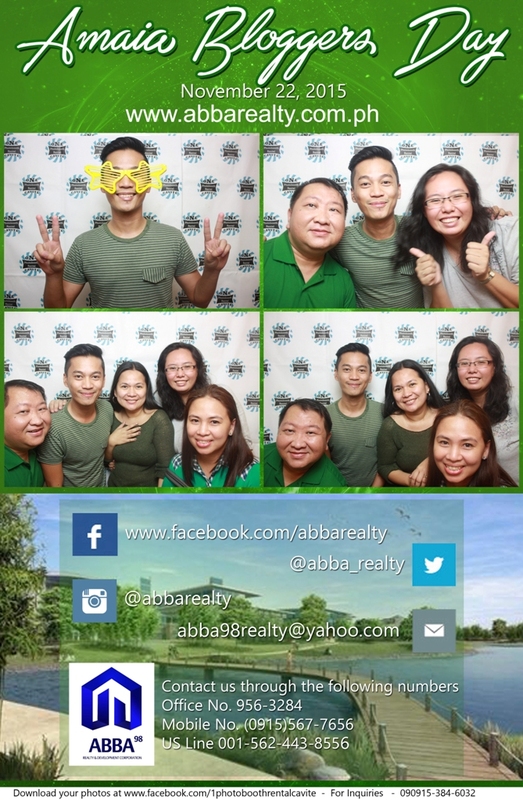 With such admiration to blogs, he experimented on making a website of his own, thus the birth of www.abbarealty.com.ph. 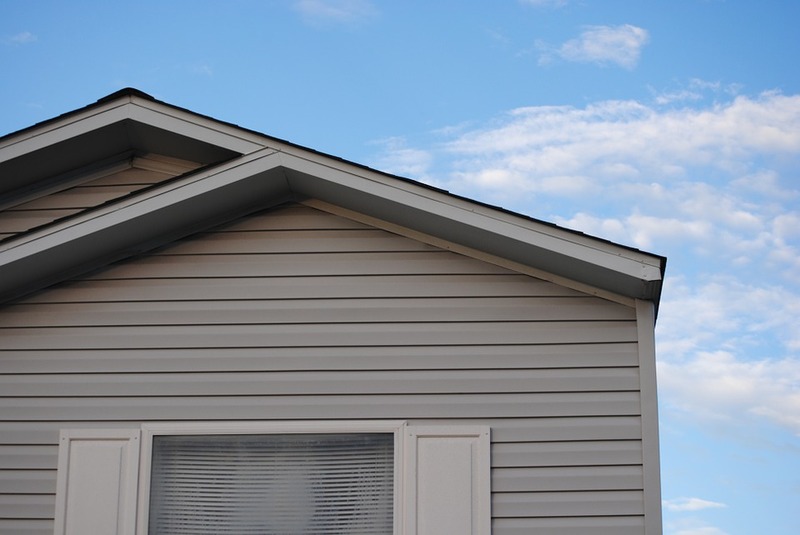 With the help of his writer, he was able to document his journeys in promoting properties abroad and also in the hopes in helping his clients and contacts that would like to know what is going on and stay up-to-date with the latest news in the real estate industry. 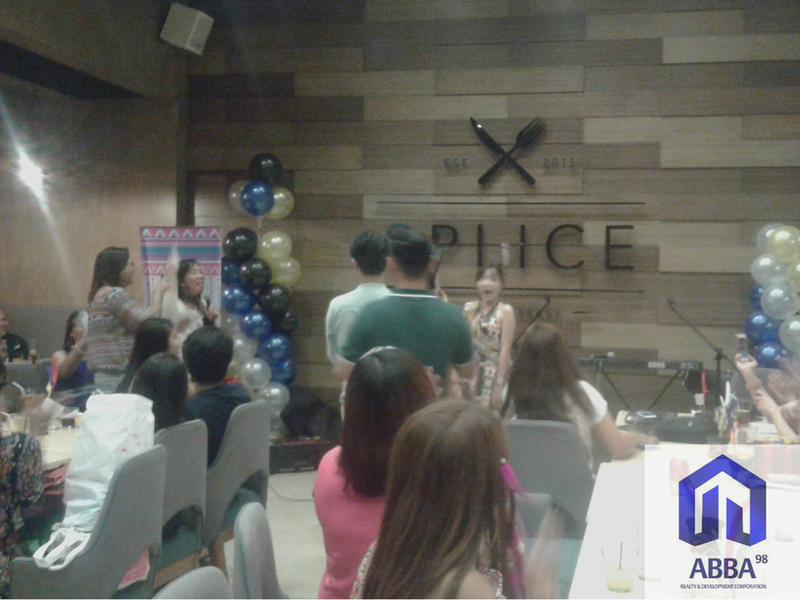 Having this kind of mindset, Abba 98 Realty was able to build connection with its clients, good relationship with the project heads and officers, that resulted to an excellent performance, especially with the Amaia project which gave them the opportunity to host an event. 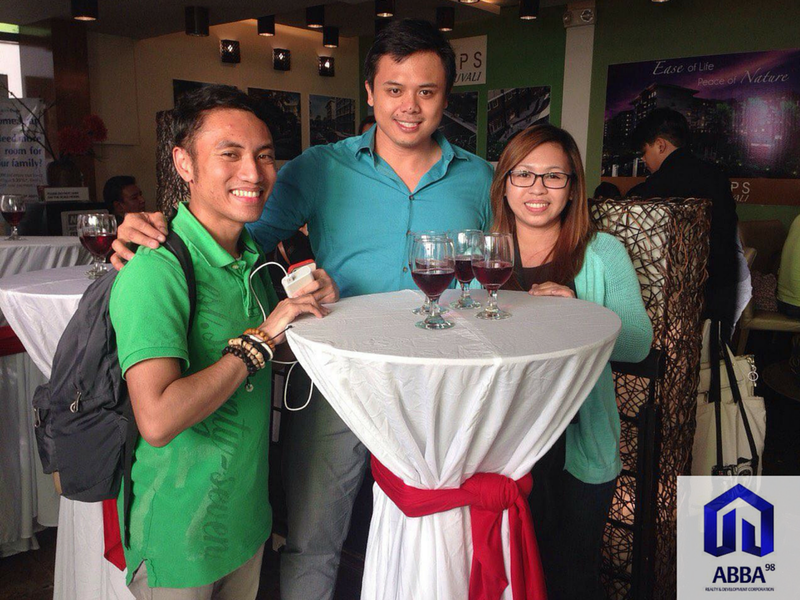 41 out of the 50 bloggers that were invited attended the event. 5 vans were provided for the participants [service BGC-Nuvali / Nuvali to Alabang, Eastwood and BGC] and originally, should be waiting at the back of Market Market but due to problems with the parking, there’d been last minute changes with the meeting place. 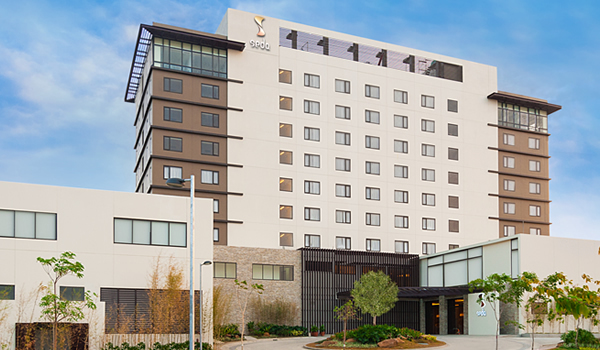 Event page was updated and participants were able to locate the said place. Vans #1 – #4 were able to leave before noon and van #5 was able to leave few minutes after. 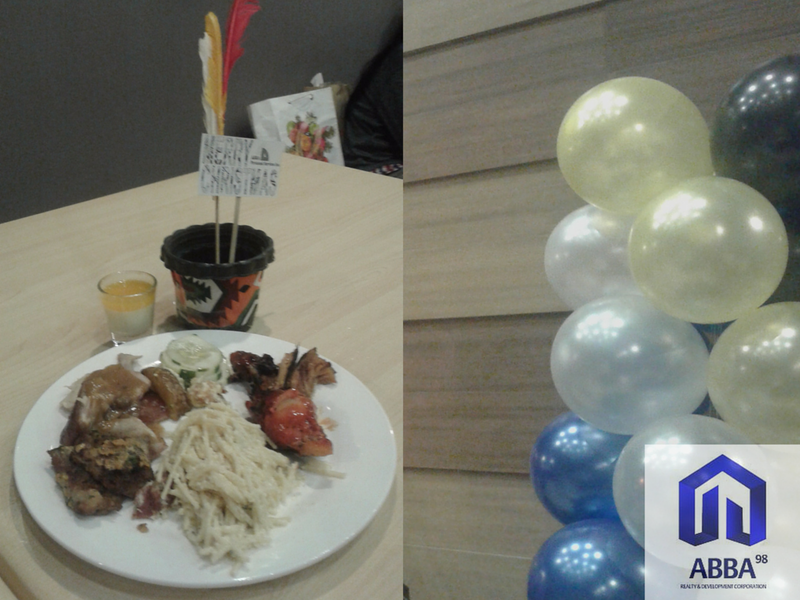 At the venue, which is on the ground floor of Amaia Nuvali Showroom, bloggers were provided with simple lunch and some time to chat. There’d been a short talk as well and the first speaker was Ms Loreene Natividad, Marketing Head for Amaia Land Corp, followed by Abba Int’l Broker, Mr Paolo Flores. 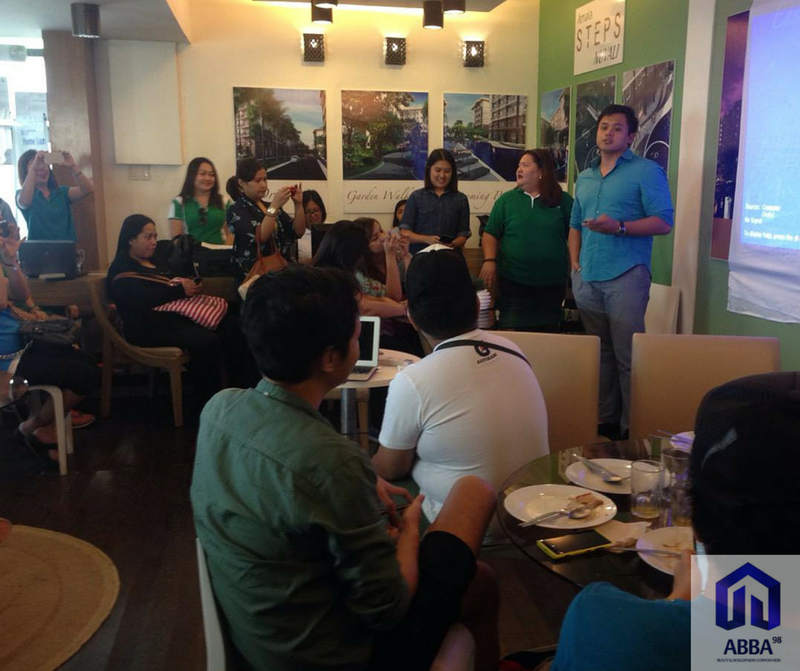 A quick presentation about Nuvali and its latest project was done by Ms Kathy Mamaril, Project Manager of Nuvali and Laguna Projects. 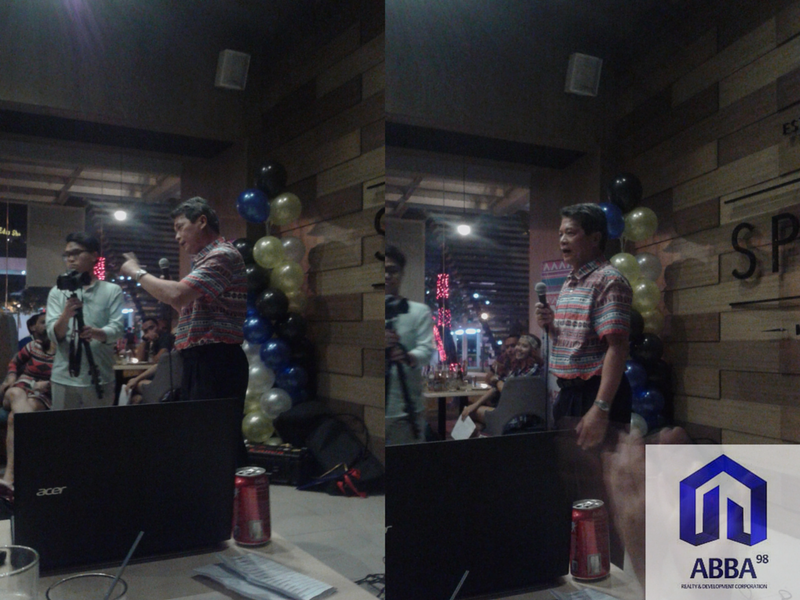 Here’s the speech given by Sir Paolo Flores during the event – kindly click here. 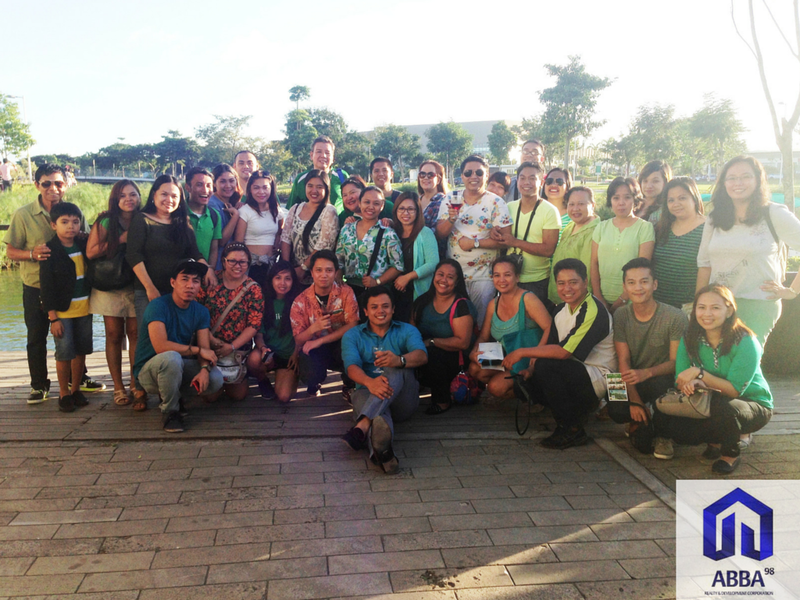 After the talk, bloggers were divided into 5 groups and tour the key and guarded places in Nuvali. Each van has an Amaia representative who can provide information during the tour. The first establishment visited was Miriam College, followed by Xavier, the construction site of the latest Amaia project, Amaia Steps Parkway, Solenad 1 and 2 then had a quick stop Republic1’s Wakeboarding. After that, the group went to evo living and checked out the A Glass of the Sea exhibition by The Mind Museum. After the tour, the group headed back to the Amaia Showroom to grab a quick bite. 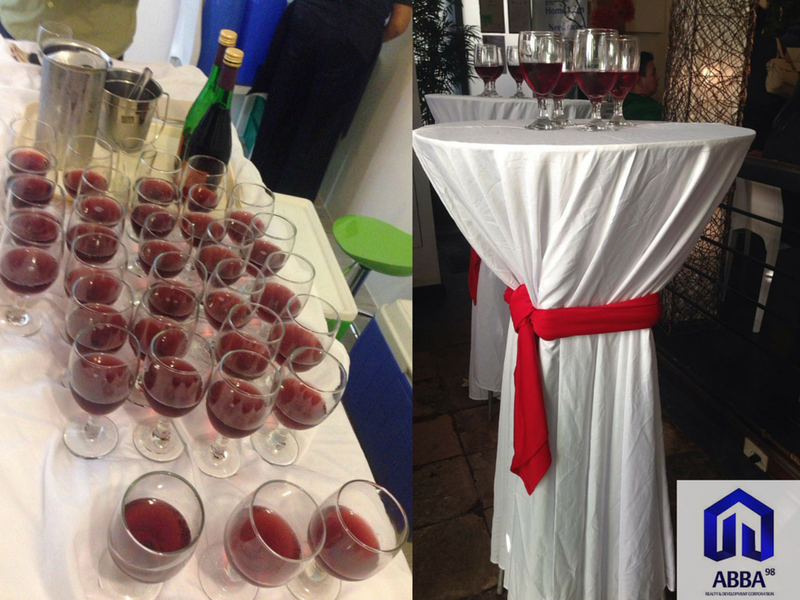 Bread from Conti’s and refreshments were served (it was originally pancit but it got spoiled so had to make last minute purchase). When everyone was settled in, Ms Kathy headed the wine toast and the closing remarks. While eating, we had fun with the photobooth and gave out our biggest smile. Aside from the pictures in the photobooth, the whole group also had some photo op outside. 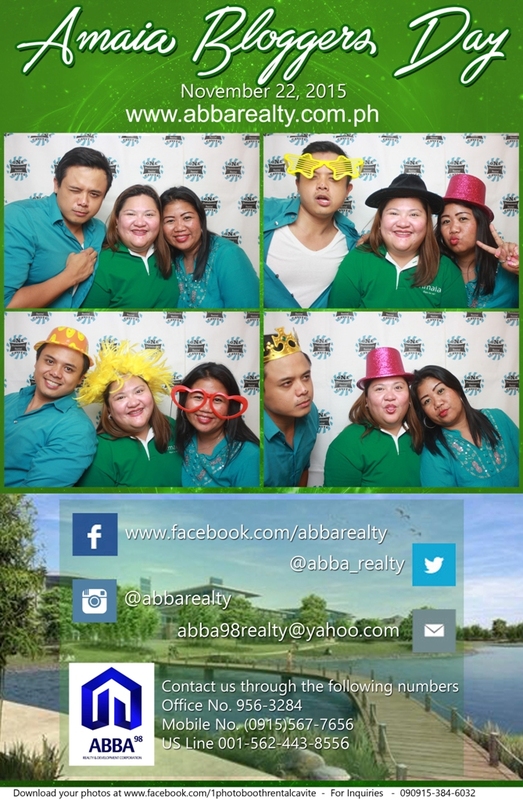 Kindly click here if you wish to view the Photobooth Album in Abba FB Page. Coordination with the Sponsor because there’s no full control over the event. 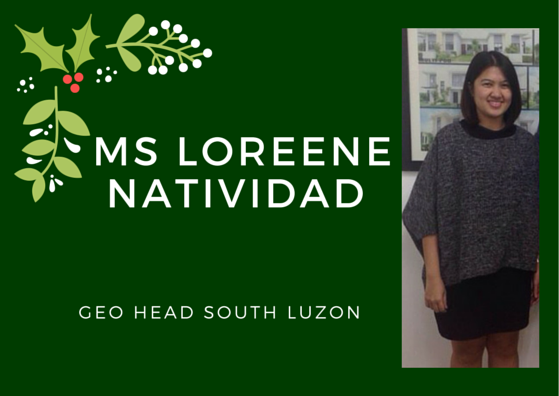 Tasks were divided, Donna – inviting bloggers, Paolo – proposed the event and coordinated with Amaia, and the rest were provided by the sponsor – food (lunch and merienda), van, loot. 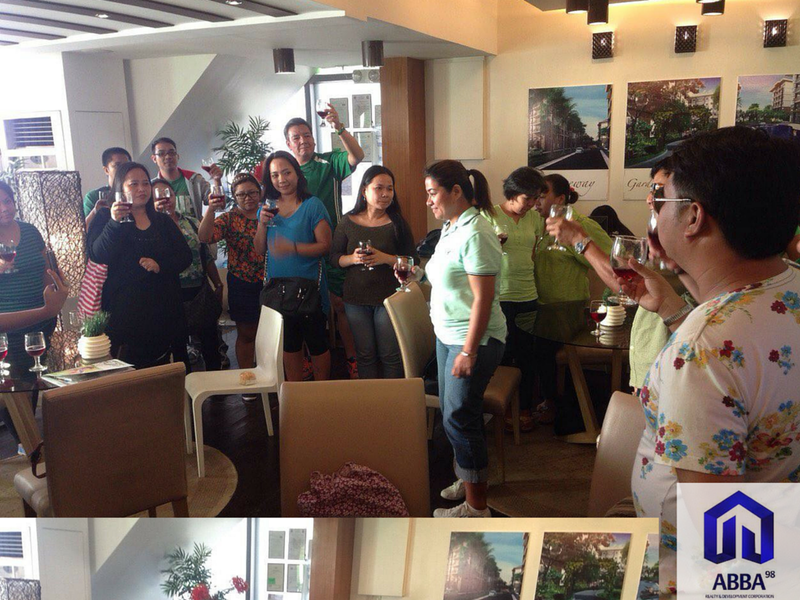 The invited guests/bloggers were supposedly for 30 but due to cancellation rate, it was raised to 50. At the event, 41 showed up and having a big crowd is not easy and but we made sure that there is enough manpower. Failure to make a quick stop on each place visited during the tour. Though there’d been lunch upon arrival and merienda provided after the tour, we should have given at least water during the tour. This was overlooked, thinking that we’ll be touring for more than an hour only. As a token of appreciation, a loot bag containing Amaia notebook and holder were given. Pardon if it includes flyers from Amaia because we thought that it’ll be good for marketing and food discount stubs from Nuvali food establishments. It was given, having a good intention, nothing else. Hope that despite these, you were able to enjoy what we’ve given during the event and it was nice meeting and chatting with you all.